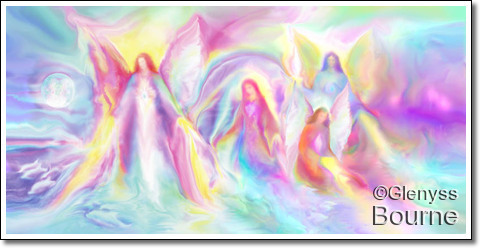 I was guided by the Angels to offer our Angel Art online. 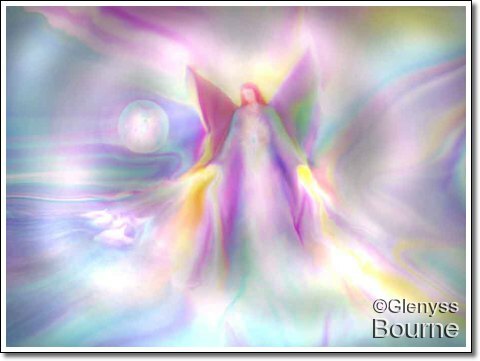 I have many blogs about the Angels, Angel Paintings, Reiki, Archangels and Guardian Angels, Spiritual Healing and an online Angel Art Gallery. 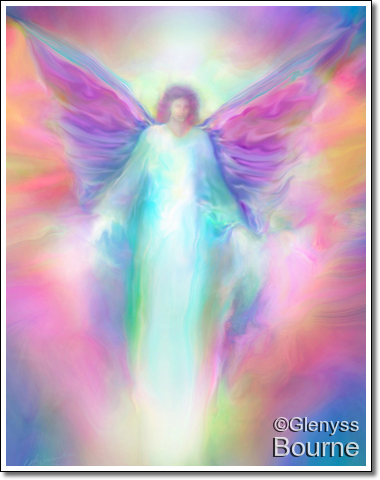 Archangel Raphael wants you to know that he is always there to give Spiritual Healing and guidance to all who are in need. All you have to do is ask! He delights in bringing health, happiness and joy everywhere he goes. His mission is to heal all suffering and pain. He will take your worry, fear and anxiety, and transmute them into Unconditional Love, spiritual understanding, good health, and happiness! 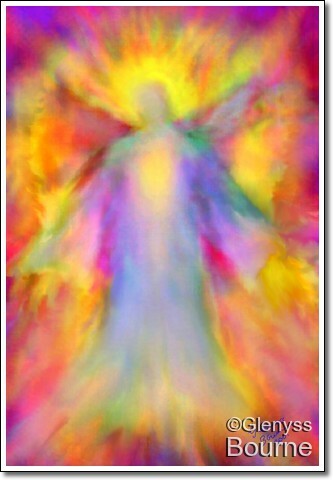 I always feel Archangel Raphael’s presence whenever I am doing any healing. He feels to me like an old much loved friend, very understanding and caring with a great sense of humour. He radiates Pure Unconditional Love! 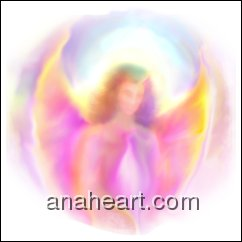 Love is the great healer and I feel that Archangel Raphael helps to bring me closer to the fullness of this experience with his Divine Presence! 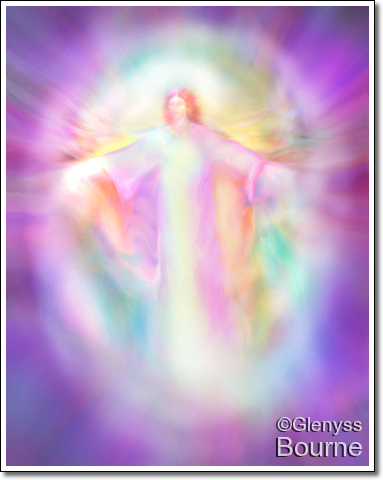 He helps to dispel the Darkness and to bring us closer to the full experience of the joyous lightness of being.